I did worked on 3d characters, Texture, rig and animations. 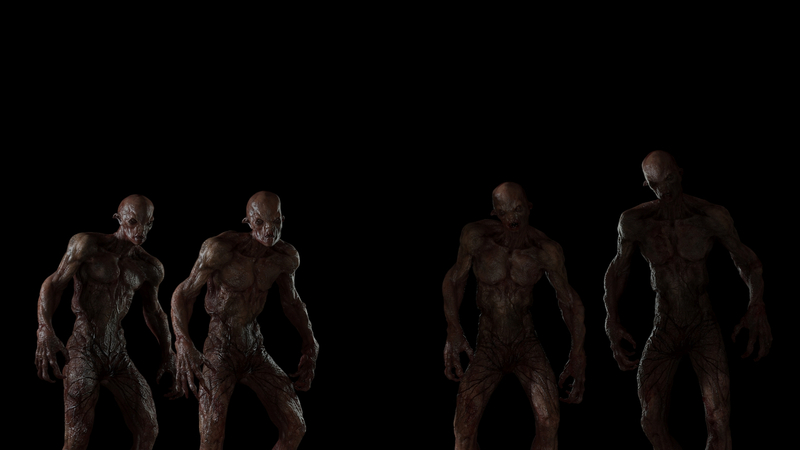 Also some little 3d stafs. We did not used mocap.